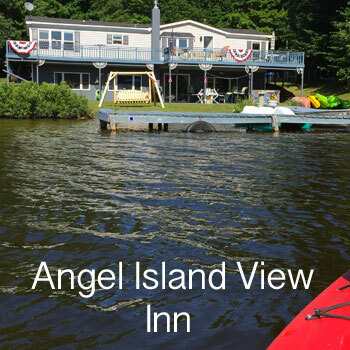 Comfortable two bedroom rental guest house by the Laughing Whitefish River, 23 miles west of Munising or 10 miles west of AuTrain in Alger County in the Central Upper Peninsula of Michigan. 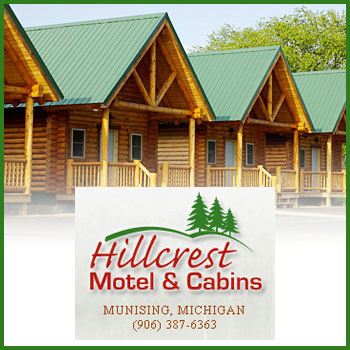 Conveniently located for snowmobiles and ATVs. 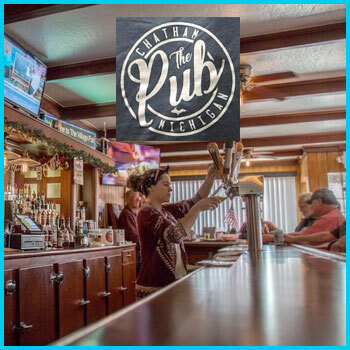 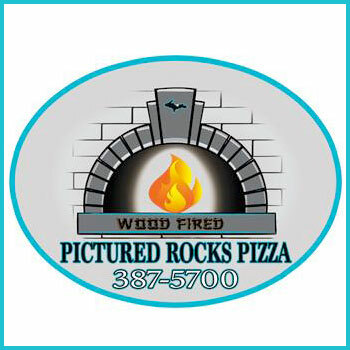 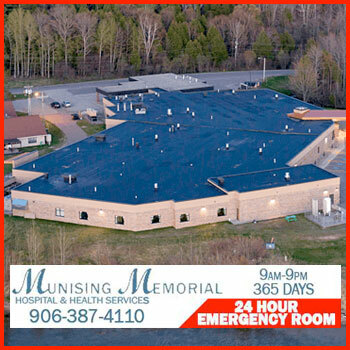 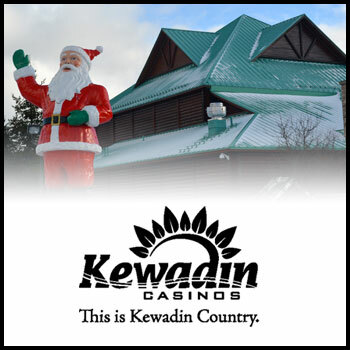 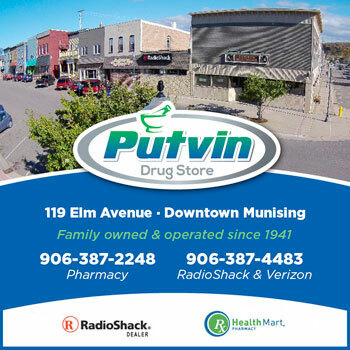 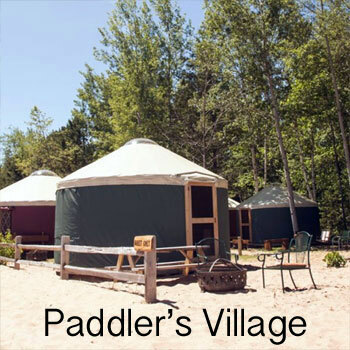 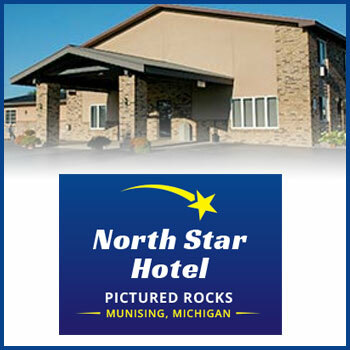 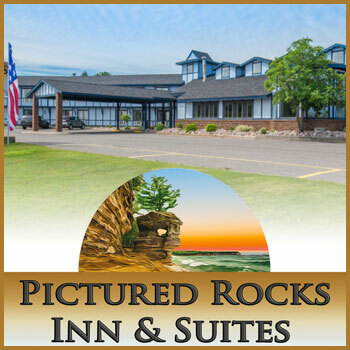 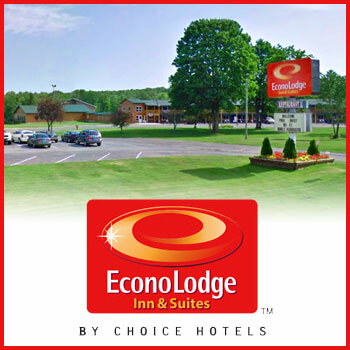 Enjoy all that Munising and Marquette have to offer from this ideal location.